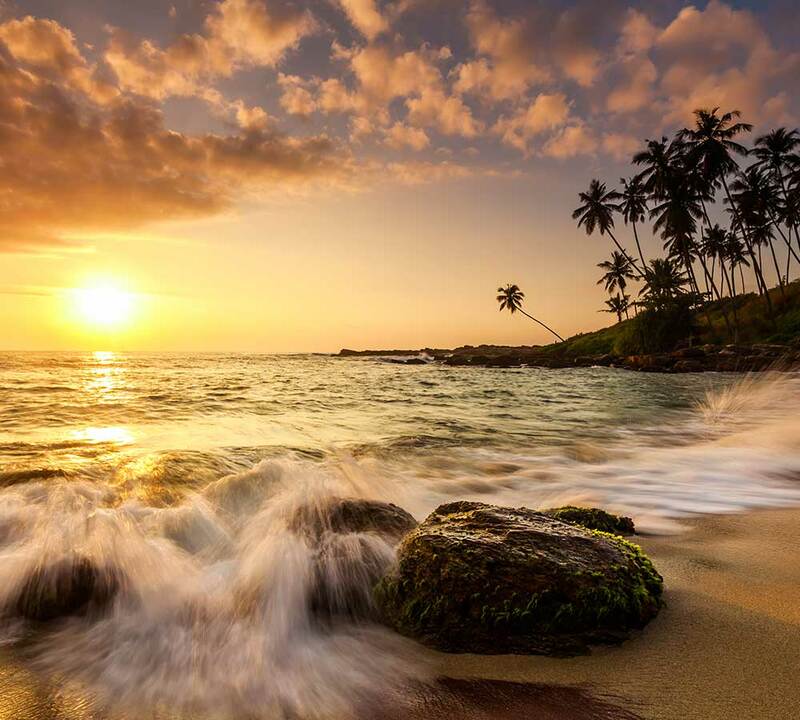 Sri Lanka’s dazzling eastern coast has many stunning beaches. The area’s white sandy shores and turquoise waters are indeed breathtaking! 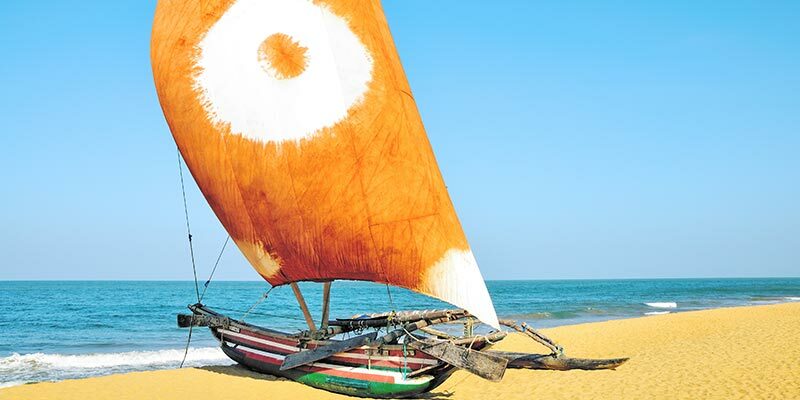 During east coast, Sri Lanka holidays many types of water sports too can be enjoyed. This comprehensive east coast tour gives you the opportunity to witness the surreal grandeur of famed shores, visit iconic ancient attractions and enjoy a range of exhilarating water sports. This tour is designed keeping the discerning needs of our clients in mind. You will be embarking on an epic journey of discovery while revelling in the comforts of some of the most popular hotels and resorts on the island. We also take you to many of the celebrated attractions in the western coast, hill country, and Cultural Triangle during this well planned out tour. 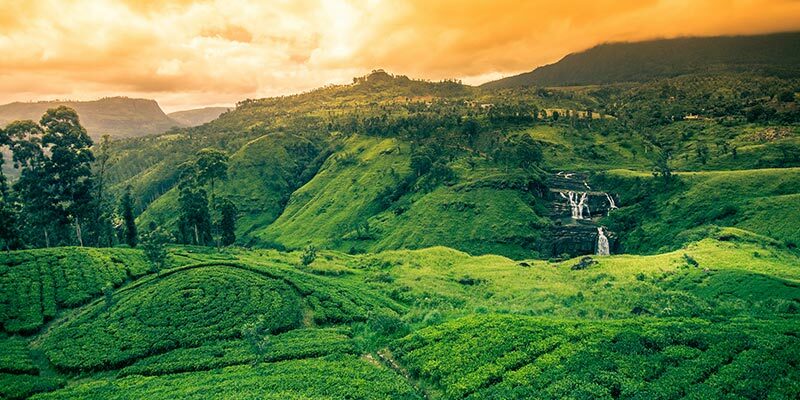 The gorgeous appeal of the paradise island of Sri Lanka will indeed mesmerise you as you discover its myriad of marvels with your exclusive travel partner- Tangerine Tours! You will arrive at the Bandaranaike International Airport in Katunayake today. A representative of Tangerine Tours will meet you there. You will then travel to Bentota which will take approximately two hours. This idyllic town is perfect for relaxation! 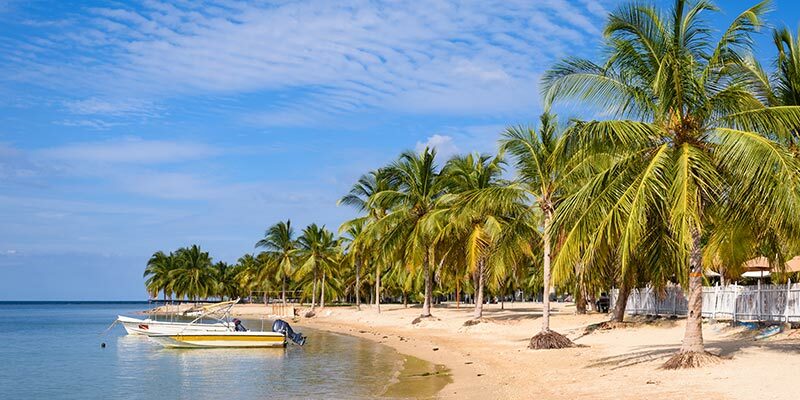 Spend this day resting and preparing for your adventurous explorations on the island! Start your day with breakfast at the hotel. You can spend the morning hours exploring the wonders of the southwest coast. 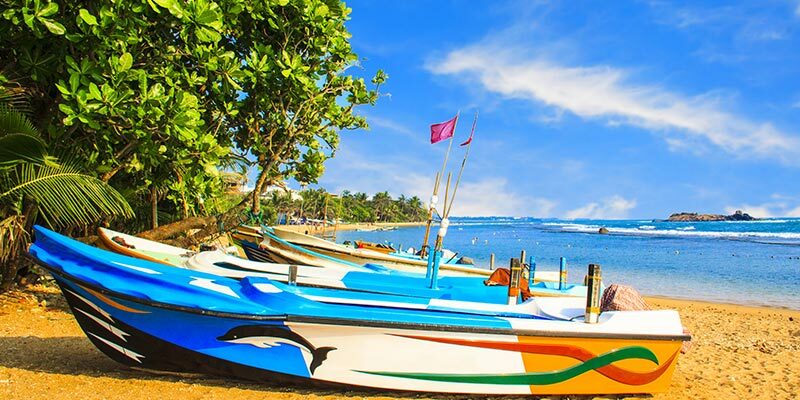 Enjoy water sports, see stilt fishermen and visit the Galle Fort, which is a UNESCO World Heritage Site, during the day. You will then embark on a scenic train ride to the hill country. The enchanting town of Ella where the famous Little Adam’s Peak and 9 Arch Bridge are located will be explored today. 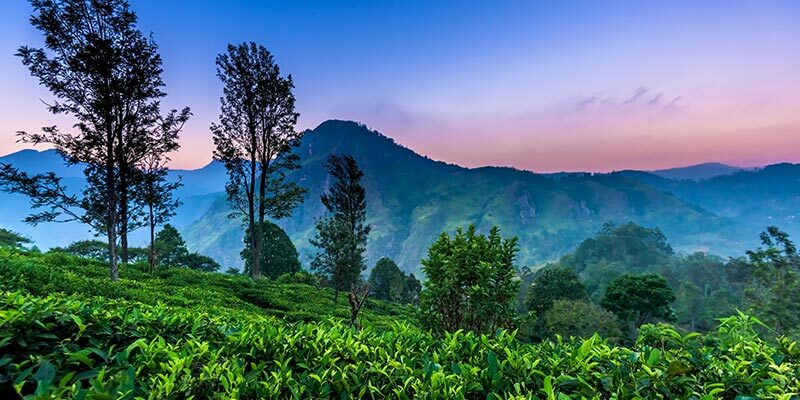 You will have breakfast at the hotel and prepare to travel to Nuwara Eliya. The journey will take two hours. Upon arrival, you will be free to explore the iconic attractions in this magnificent, misty city. You will also get the chance to learn more about the tea culture of the island today as a tea factory and tea plantation tours will be arranged. There are plenty of waterfalls in the region that you can admire during your day tour in the city. After breakfast, you will be travelling to the ancient city of Kandy. The total travel time for the day will be approximately two hours. There are many glorious attractions that you can explore in Kandy. 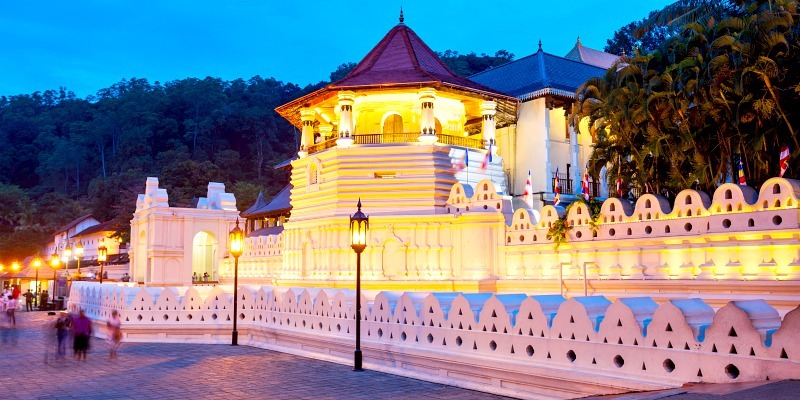 The Temple of the Tooth Relic, where a relic of a tooth of Buddha is enshrined is a prominent place of worship in the city which you will visit today. Udawattakele Sanctuary, Commonwealth War Cemetery, and Independence Square will also be included in the itinerary of the day. You will leave Kandy after breakfast and reach the world famous Cultural Triangle. The journey will take two hours. This iconic region has many stunning appeals that you will get the chance to explore within the day. You will climb the majestic Sigiriya Rock Fortress today and marvel at the finesse of the handiwork of ancient Sri Lankan kings. The ancient city of Polonnaruwa which has many well-preserved ruins, as well as Dambulla Rock Temple, will also be explored during the day. Have breakfast at the hotel and travel to the mesmerising east coast of Sri Lanka. The stunning town of Pasikuda will be reached in three hours. Spend the day exploring the picturesque region and enjoy an idyllic day of rest. Pasikuda has one of the longest stretches of shallow reef coastlines in the world. There are plenty of activities that you can enjoy here. You can even take things easy and relax by the ocean, taking in the dazzling splendour of the white sandy beaches! Spend the full day in Pasikuda admiring its stunning appeals and charms. If you are interested in trying out water sports, you will get the chance to do so here. Snorkelling and scuba diving are popular water sports that are offered in the region. The hotels in the town offer facilities, equipment as well as lessons for those who like to enjoy these delightful indulgences. You can also go on a thrilling cruise ride and marvel at the splendour of the great Indian Ocean. You will have your breakfast at the hotel in Pasikuda and prepare to go to the stunning city of Trincomalee. The journey will take you approximately an hour. There are many attractions that you will get the chance to visit while you are travelling in the city. The many stunning beaches here will also make your travel experience quite enchanting. You can rest during the day or tour in the city and discover its many gorgeous appeals. 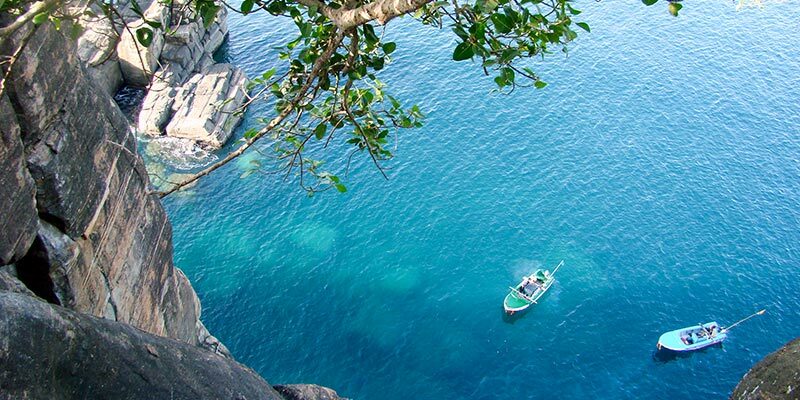 Today, you will get the opportunity to explore the city of Trincomalee to your heart’s content. The area offers plenty of opportunities to discover the wonders of the sea. You can do snorkelling and scuba diving to witness the breath-taking charm of the underwater world. During the day you can also enjoy an exciting whale and dolphin watching tour. Do visit the Pigeon Island as well as the Koneswaram Temple and rest at the idyllic Nilaveli Beach when the day gives way to the night. After a hearty breakfast at the hotel, you will travel from Trincomalee to Anuradhapura. You will reach this magnificent city in three hours. 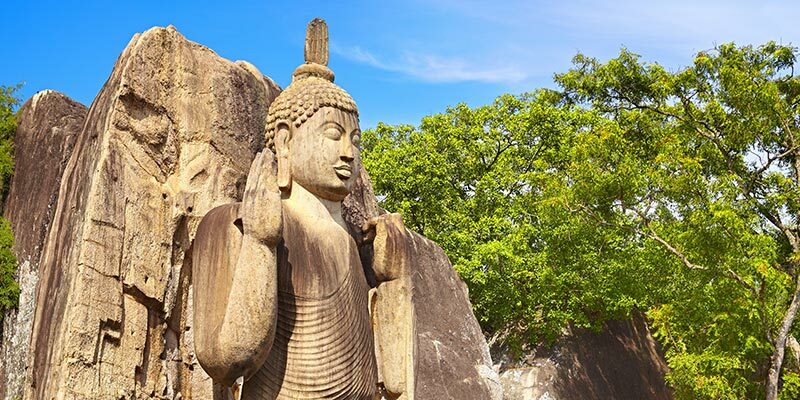 The Sacred City of Anuradhapura, which was the first capital of ancient Sri Lanka, has many prominent attractions like temple ruins and majestic dagobas that you can visit during the day. The famous Mihintale monastery will also be included in your itinerary for the day. Kalawewa Tank, as well as the Aukana Buddha Statue, can be visited before you retire to rest. 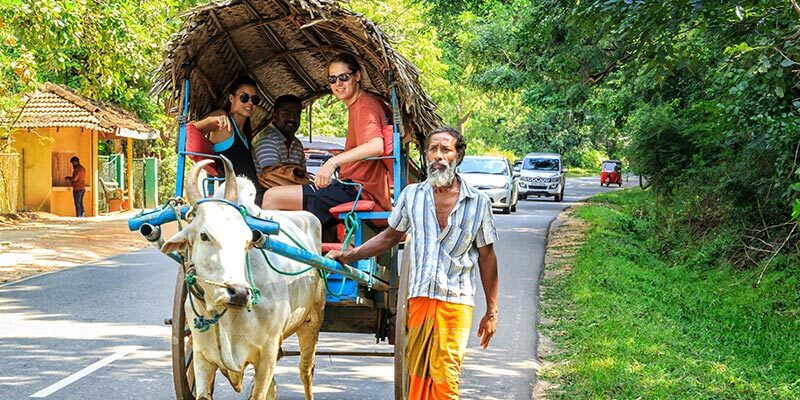 After having breakfast at the hotel, you can prepare to travel from Anuradhapura to Negombo. You will be reaching this famed coastal city in three hours. Once you reach the hotel you can rest for a few hours and then venture out to explore the region’s spectacular beauty. Negombo really is a fashionable city and there are plenty of stylish hotels and restaurants that you can visit during the day. Those who like to do bird watching can also schedule a visit to Muthurajawela Wetlands. You will be preparing for the long journey home today. Pack your bags and have a day of rest today. When it is time for your flight, you will be taken to the Bandaranaike International Airport in Katunayake, which is located 30 minutes from Negombo. And then it will be time for us to say our goodbyes, until next time!